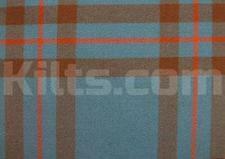 Color Palette – This is either Ancient (Anc), Modern (Mod), Muted or Weathered. 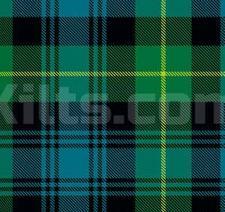 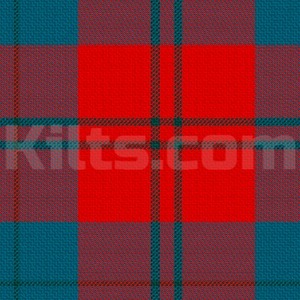 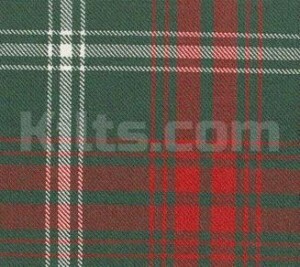 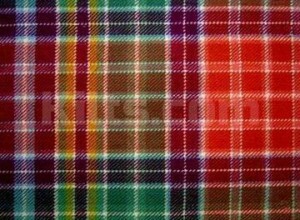 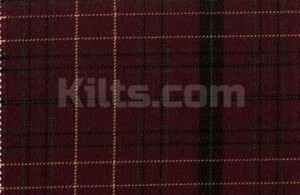 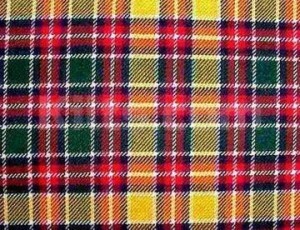 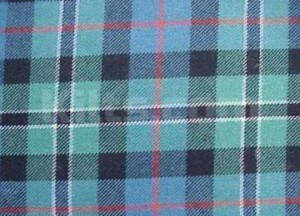 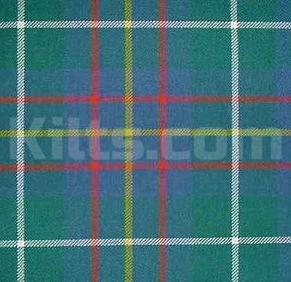 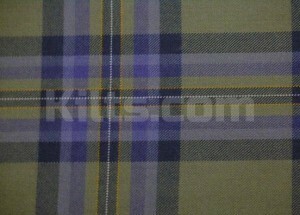 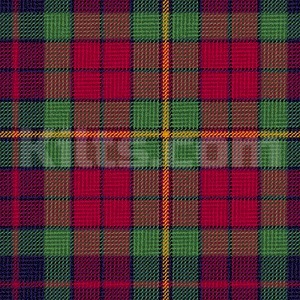 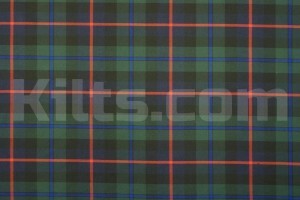 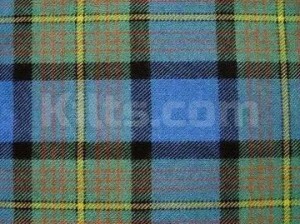 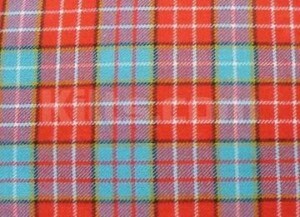 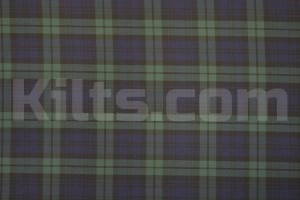 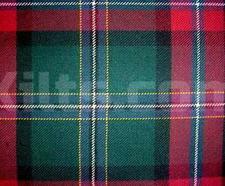 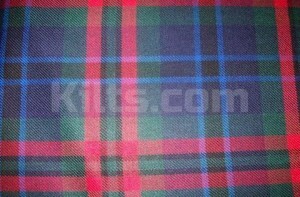 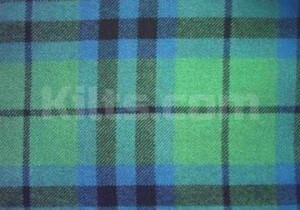 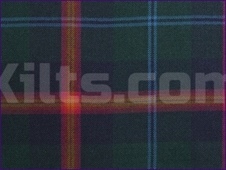 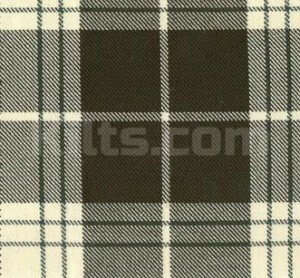 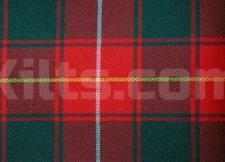 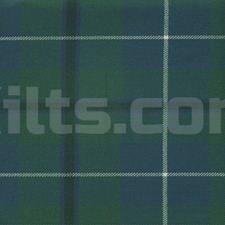 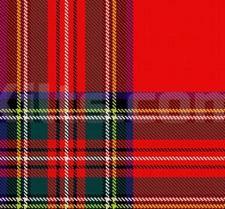 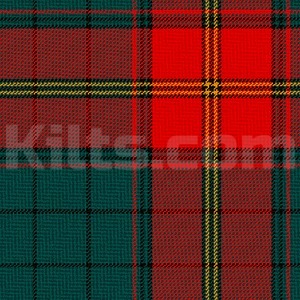 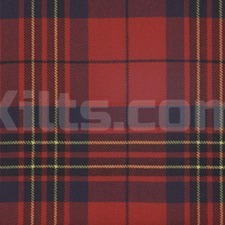 Material Weight – This is the weight of the tartan fabric we use, which is either 13oz, 14oz or 16oz. 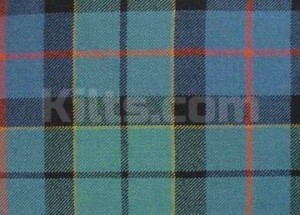 13oz being the lightest, and 16oz being the heaviest.